Wonderful to see the Aussies go after the Windweasels!!! Pointless power source: Waterloo’s community destroyers. 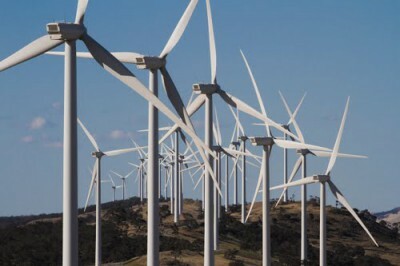 South Australia is where the Australian wind industry meets its ‘Waterloo’ – which is fitting in its way: one of SA’s worst public health disasters began at Waterloo in 2010 – when 37 Vesta’s V90s (3MW monsters) spun into gear. From then on, the incessant turbine generated low-frequency noise and infrasound these things cast over a distance of 10km has destroyed the ability of dozens of families to sleep, live in and otherwise enjoy their very own homes.